...that I have royally sucked at blogging so far this week. See next confession. ...exciting news! We're going to DISNEY next month! Actually, we are going to Naples but we randomly decided to fly into Orlando instead so that we can take Cam to Disney for a day. I.AM.SO.EXCITED! Cam absolutely loves Mickey Mouse and dances his little booty around our house to the hot dog song all the time. If I'm being honest, I have zero desire to go for more than 1 day with the age he's at. I definitely want to go when he's older and will remember it, but to spend a ton of money now when he's so young seems silly to me. Not to mention it doesn't sound relaxing in the least bit...but but but...1 full day is somethin' we're really pumped about! We get in at like 8am so we plan to spend the whole day at Magic Kingdom and then we will drive to Naples after it's dark and he's wiped out. *If you have any tips for our day there, would love to hear them! Send them my way! ...speaking of warm temps, my tan Tory sandals have seen better days so I'm thinking that this gold pair (looooveeee) will be the summer shoe I splurge on. you probably need them too. ...that I'm NOT digging Caila to be the next Bachelorette. She is an Ohio girl so I'll give her that, but I'm super bummed that it won't be JoJo! I think she would be so much more fun and I'm obsessed with her clothes! 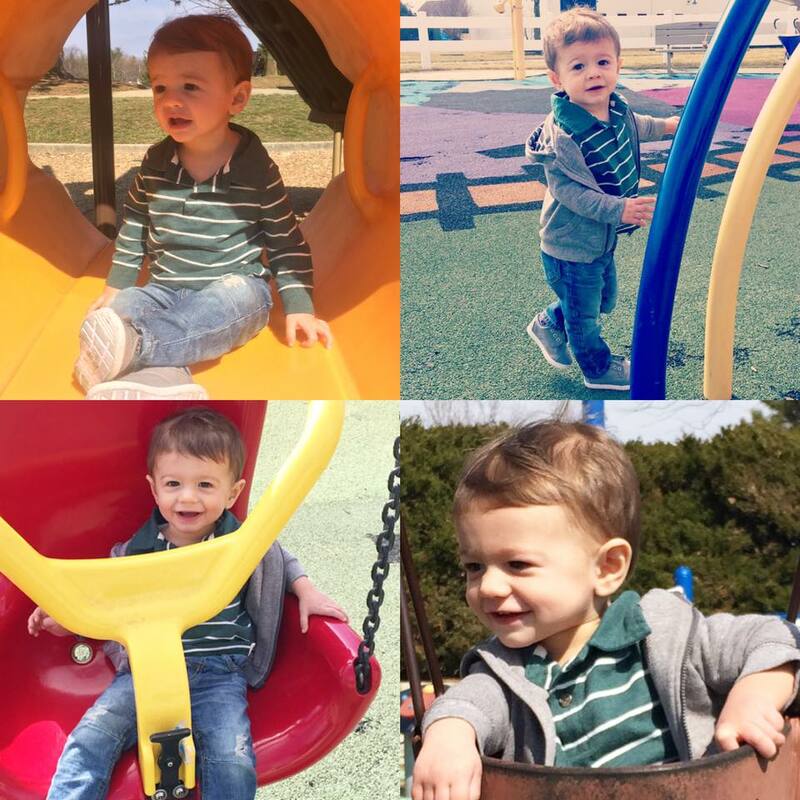 ...yesterday I took Cam to the park (it was 70!) and it was the first time we've been able to go since he learned to walk. I couldn't stop smiling because of how cute he was running from playground to playground! So. much. fun. PS: I need to post one of my baby pics because he looks so much like me when I was that age! Seriously twins...and of course, I confess that I really really love it. ...I got Billy these sunglasses for his birthday and he loves them! If you're in the market for a good husband/bf gift, keep these in mind! 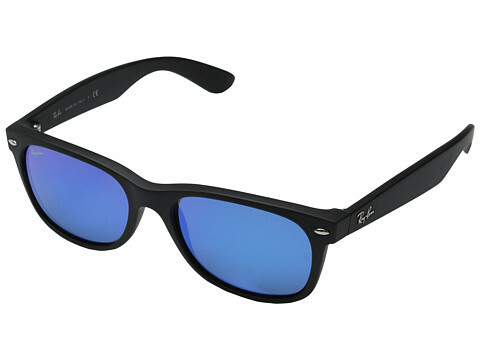 You can't go wrong with Ray Bans. ...I'm halfway through this pregnancy this week (woo woo!) but it has felt like it's gone so slow! ...I'm getting highlights in a few weeks - I've been super bored with my color and I think it'll be a nice change for spring/summer! Ugh I am so not feeling Caila as the bachelorette either. Shes too vanilla for me, I think. Guess we will wait and see-I don't know if I'll be watching if it ends up being her! I was a End of July due date.. Invest in lots of cotton sun dresses. Lifesaver for me! I'm so excited for you guys to go to Disney! Disney Tip- Don't buy bottled water. Bring in your on bottle (camelbak or tervis) and then ask for an ice water at any restaurant and they'll give it to you free! We aren't going until June, but I'm already ready. I'm dying over those gold Tory's too! So cute!! I wanted JoJo or Amanda to be the next Bachelorette! dont forget your good camera! We took my daughter when she was almost a year and a half and she loved it. Magic Kingdom has a good amount of rides with no height requirements so you can still ride a good bit of stuff and not just walk the entire day. She actually loved pirates of the Caribbean which I was surprised at lol. Make sure to stop near the front gates and ask for a button to take home for his first trip! They're free :) and this was more fun for the adults but as they are searching bags when you come in, if you ask them what they are looking for they will tell you things like "poison apples" or other Disney villain things haha. I'm totally with you on not loving Caila as the next bachelorette and being on team Jojo!! :) Super, super excited for the finale next week! I'm so jealous that you are going to Disney! It is one of my favorite places in the entire world. We went there on our honeymoon! We only live like 7 hours away from there now... 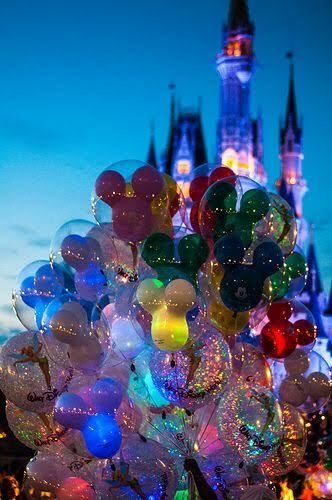 I'm so tempted to go down for my birthday..
We did Disney in December with our 11 month old at the time (very close in age to Cam) and we had a blast! Parker's favourite ride by far was It's a Small World and he also enjoyed the Country Bear Jamboree. My biggest tip would be to book your fast passes and book them all as early in the day as possible. Then you can start booking new ones one by one. By doing this I think we fast passed about 6-7 rides including It's a Small World because who wants to wait an hour and a half in line for that! Little ones can go on pretty much all of the rides, which is amazing! Have fun! Ahh! That is so exciting you guys are going to Disney! Our Cam also likes to shake it to the hot dog song lol! I can't wait to take him someday! You are smart for sticking to 1 day. So jealous of your trip to Naples too! I need warm(er) weather to be here stat! So exciting! I'm in the opposite boat as you pregnancy clothes wise since we have opposite seasons here (I'm due in August). I'm struggling trying to fit into my shorts and tanks and sweat it out until our "winter" which starts in June. I am pretty much living in maxi skirts and tank tops until I can bust out the leggings. I'm 14 weeks pregnant now and really interested in those JCrew Outlet shorts. Can I ask what size you got and what size you are normally? Since it's not maternity, I'd like a clue as to what to order.